Howlin' Wolf Records: SIX STRINGS: Six Strings with Jann Klose and Concert This Weekend! Six Strings with Jann Klose and Concert This Weekend! I am so sorry for holding onto this interview, I didn't want it to run during October... and Jann is playing in Chicago this weekend. I so wanted to be there to meet and greet, but we are all ready hanging at the KOLLISON CON. 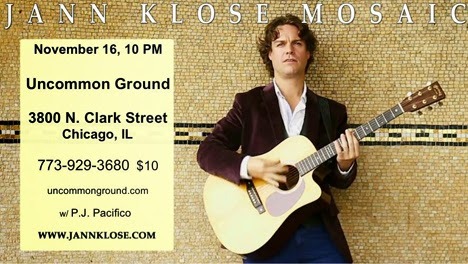 Though needless to say if you are in Chicago, please go to this concert Jann Klose will be at. I too wanted to thank Anne Leighton for all the help, she is one awesome lady and really knows her business. Of course to Mr. Klose for taking the time to talk, best of everything and a very long career. More information about this show, music video and links to Jann Klose at the bottom! 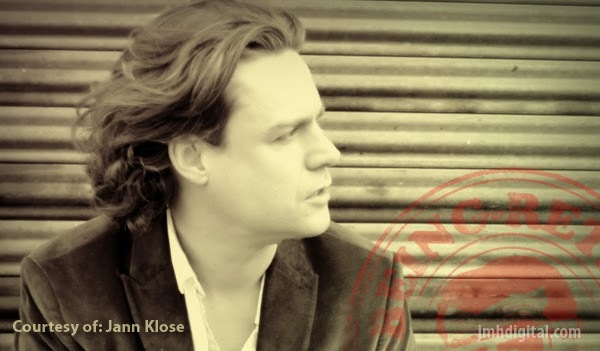 I give you the talented Jann Klose... enjoy! From your new release "MOSAIC" what song do you feel represents you and your life, that when you think that is me my song? 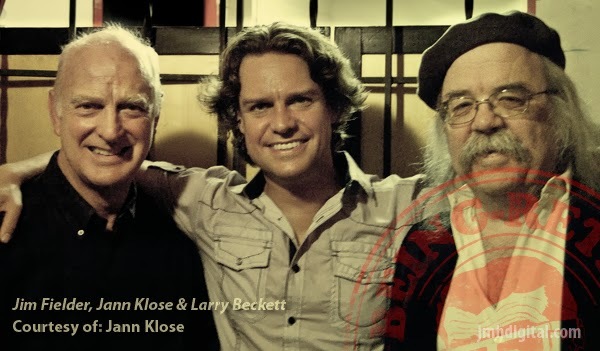 Jann Klose: Well, all of them do... even SONG TO THE SIREN which I didn't write... That's a Tim Buckley composition to the brilliant poetry of Larry Beckett who I just started writing with after spending some time with him in Portland, Oregon and performing there together. I'm also very proud of songs like ON AND ON and FOUR LEAF CLOVER because I think they convey my state of mind at the time of writing clearly. With all the influences you could draw from, where did you find your inspiration for this album and which track do you think you can hear the strongest of that inspiration? Jann Klose: The inspiration comes from living. Every day my life changes a bit, mainly because I travel a lot and get to absorb the many vignettes life has to offer on a day to day basis. The opening track, MAKE IT BETTER to me is a big part of that because I wrote about politics more than I have ever before. I think I'm allowing myself to be more reflective on external influences on that one. Yael Shulman directed the new music video for MAKE IT BETTER which is available after Sept 18th! 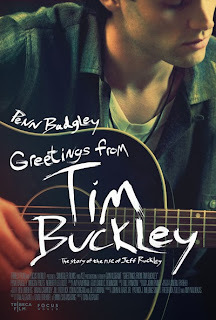 You are part of the film "GREETINGS FROM TIM BUCKLEY." Could you share how you became involved and how was the experience for you personally? Jann Klose: I got cast as the voice of Tim after Gary Lucas recommended me for the part. It was quite exhilarating to do. Besides being a big fan of both Tim's and Jeff's music the whole thing happened very quickly, within days... i totally immersed myself in Tim's songs for a few days, listening to nothing else. Do you find that the world shift towards more digital than Compact Disc is easier for you to find a larger audience to you and your music? Jann Klose: Well, I think it's made it harder and easier... You've got the loss of 50% of all music sales in the last decade on the one hand and the ability to reach anyone, anywhere on the other. I think the new model is starting to take shape but we've got a ways to go before there's anything anyone would consider a "norm" of sorts. What is the strongest feeling that people will take away from your release "MOSAIC"? 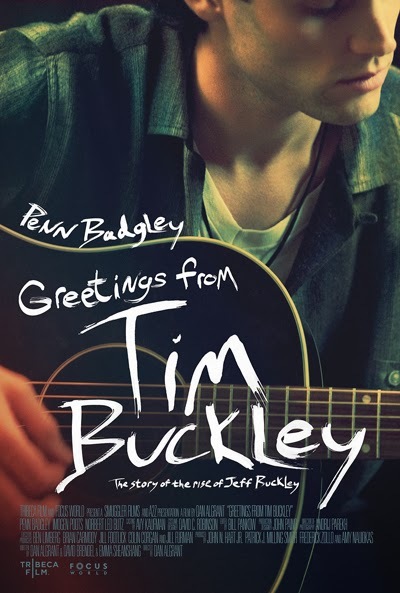 Between your release "MOSAIC" and your place in the film "GREETINGS FROM TIM BUCKLEY," which is more rewarding and would you classify 2013 to be a great year? Jann Klose: A great year it's been indeed. Seeing both my album and the movie do well and gain traction is amazing. My team and I put in a lot of hours and work very hard. We also have a real love for music and I think it shows.